Our 70th birthday gift range is full of fantastic gift ideas to make their 70th birthday one to remember. 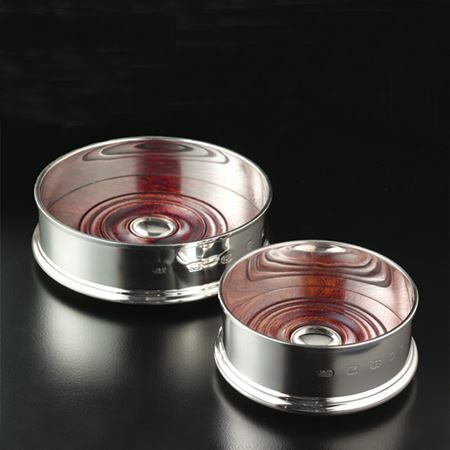 Choose from a variety of stunning gifts and engrave with a date or personal message for that special touch. 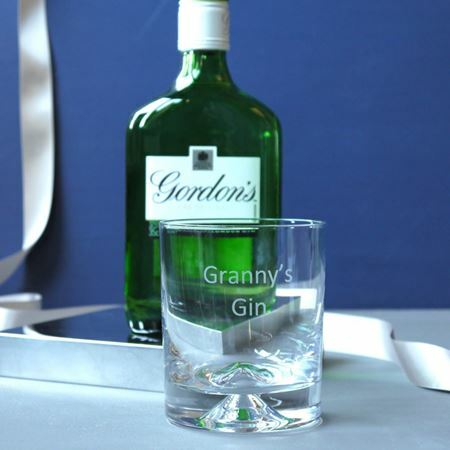 The ideal Christmas gift for your Grandparents who love a tipple! 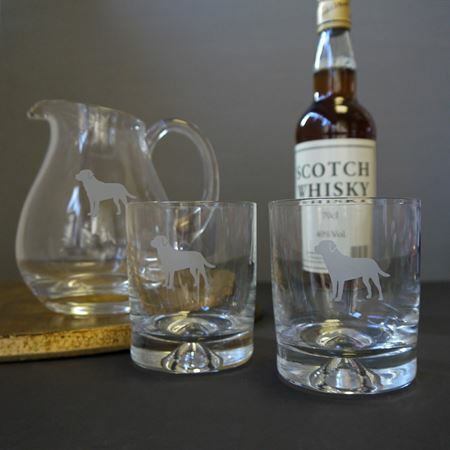 We can include a bottle of whisky or gin to make the perfect gift set, contact sales@inkerman.co.uk or call on 01892 752211 for more details. 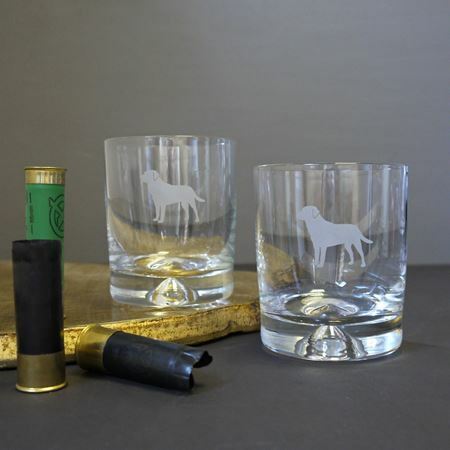 Inkerman offers an array of beautifully unique 70th birthday gifts, many of which can be personalised with your message or engraved with dates, names or initials. 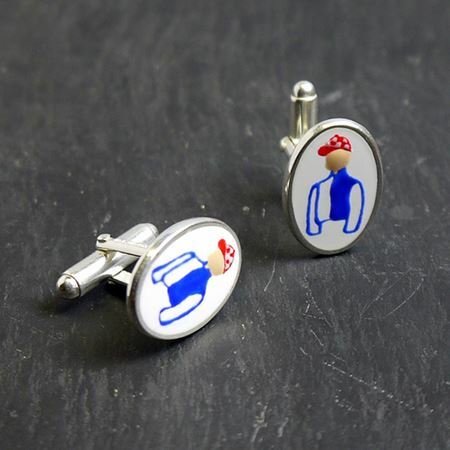 These personalised presents make the perfect gift to impress the recipient and mark the important milestone. Our unique 70th birthday gifts are made from the finest materials, making them classic pieces to make a celebration as memorable as possible. There is nothing better than knowing you have picked the perfect 70th birthday gift - and waiting to see the expression on your loved one’s face as they open it. 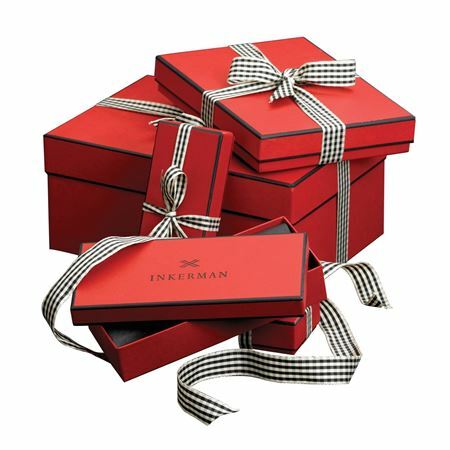 At Inkerman, all the stunning gifts in our 70th birthday range are ideal to show that special someone just how much they mean to you. Get the birthday celebrations off to a great start with the Pewter Chelsea Ice Bucket, the perfect gift to make the 70th birthday one to remember. Alternatively, for something different the Rectangular Paperweight can be used and cherished for years to come. Make the celebrations extra special with our personalised 70th birthday presents. Browse our extensive collection of products to find the right gift for you. 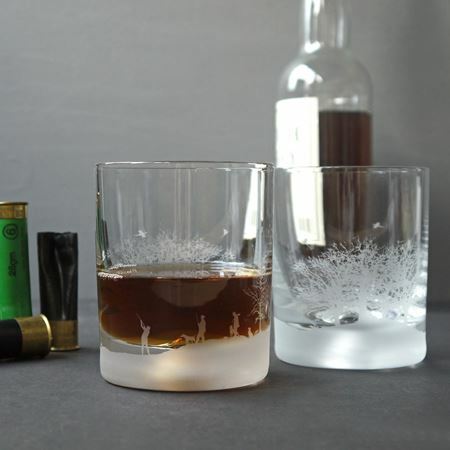 Don’t be afraid to add your own personal touch and include a message or engravement. 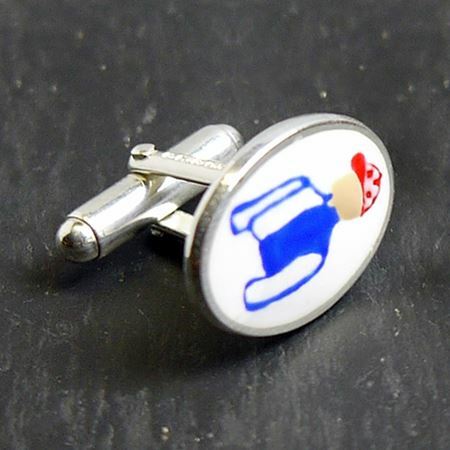 Have another special birthday you need the perfect gift for? Inkerman has Birthday Gifts to suit every moment. Don’t show empty-handed, and shop our range today.